Part of what makes The Vintage Market unique is in what the vendors sell. You can find some items typical of antique stores, but you will also find a lot of one-of-a-kind pieces that are painted and refinished. I tend to like pieces that are in their original state, but I can definitely see the appeal of refinished pieces with all the colors and textures you can find. The Vintage Market also offers the largest selection of chalk paint and milk paint in the Jackson area, which is perfect for a place that specializes in that style of furniture. They have recently added some gorgeous boutique clothing, home decor, jewelry, candles, and linen sprays. As you can tell, it’s a great shopping destination! The Vintage Market couldn’t be in a more perfect place. The building, which is on the corner of College and Church Street is large, open, and full of character. Owners Troy and Connie Bowman have dreamed for several years of opening a market with vendors selling unique treasures and repurposed items. Symbolism! I love it. The Bowmans also live downtown, so they are truly immersed in the area. When I asked what they are known for, Connie said it’s definitely their Shar-Pei, Meathead. Customers love seeing him there when they come to shop. Connie suggested that he needs his own fan club! The Bowmans have thoroughly enjoyed the interactions that they have with customers each day. I love browsing The Vintage Market when I’m downtown, whether I just have a few minutes or an hour. It’s so relaxing for me to just walk from booth to booth and see if I can find a new treasure to take home. 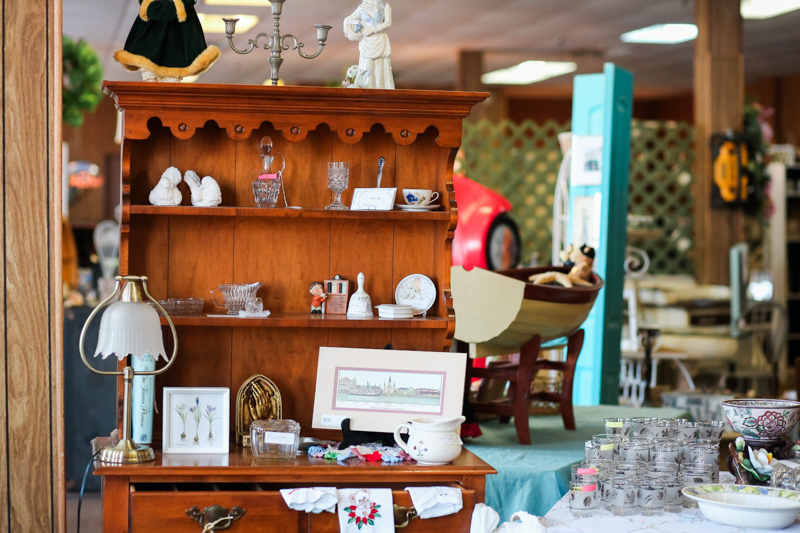 Next time you’re looking for something special to put on that empty shelf or maybe a new-to-you table for your first home, stop by The Vintage Market and see what you can find! 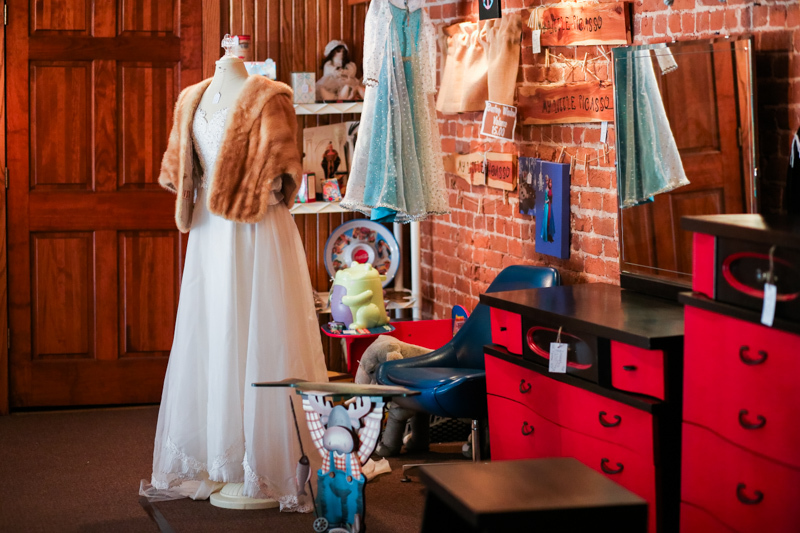 The Vintage Market is located at 215 North Church Street in downtown Jackson. Check them out on Facebook for more info.